School is finally out for summer! Can you tell that I am one happy mama! No more alarms; No more school lunches to make; Just park programs, soccer camps and lacrosse tournaments to fill our days. When you follow a very specific diet plan, eating out or enjoying BBQ’s with friends and family can be pretty stressful, but it doesn’t have to be! Surviving summer on the Keto diet can be very simple and you don’t have to worry about feeling like you are missing out on something. Trust me! So you’ve been following the Keto diet all winter and now summer is upon us and you are afraid that you won’t be able to enjoy all the summer fun with friends and family. Don’t worry! Following the Keto diet in the summer is no different that following it any other time of the year. If you’ve been on this diet for any amount of time, you know that it is a mindset and a lifestyle change, more than a diet. Like anything else, you need to plan, plan, plan. Both of the bacon wrapped recipes could probably be made on the grill! However you choose to make them, they will be a crowd pleaser and a nice addition to the other food at the BBQ. Pro Tip #1…pick up one of these cups. It is the perfect summer cup! Bummed because you think you won’t be able to eat a burger or a hot dog? Don’t be! I can honestly say that I do not miss hot dog or hamburger buns. Plus, by not eating the bun, I don’t feel embarrassed when I load my plate up with both a hamburger and a hot dog! If you really must have a hamburger that you can pick up, just wrap it in lettuce! I personally like to eat my hamburger on a plate with a fork and knife with a little Franks Red Hot sauce and sometimes a little ranch dressing! I used to be a ketchup-aholic…I don’t even miss it! 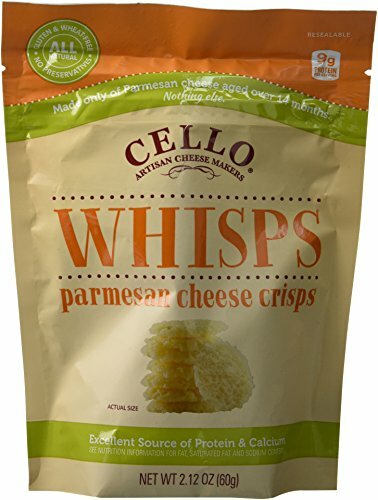 Pro Tip #2…if you absolutely need some crunch, either on your salad or in place of chips, pick up these Parmesan Whisps! While you won’t be eating pies and other traditional BBQ desserts, it doesn’t mean you have to miss out. For me, if I have the carbs available, slightly frozen raspberries or blackberries are my dessert. When you’ve completely cut out sugar, fruits like raspberries, blackberries, or strawberries start to taste like candy to you! Now, some people that are super strict with the Keto diet will not eat fruit at all. I have had tremendous success by only allowing me fruit on occasion and only when I have the carbs to accommodate it. Another Keto friendly dessert you may want to try are these delicious Keto cheesecake bites! So good! What are your favorite Keto friendly recipes for surviving summer? 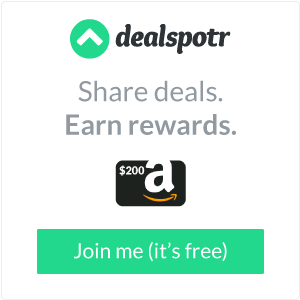 I have never heard of a keto diet before! Thank you for sharing what works for you. I’ve heard so many great things about the Keto Diet, but I have yet to try it. Maybe I’ll need to look into it further. Right now I’m in love with fluffy low carb pancakes that I also use as buns? I’m not familiar with the keto diet at all. Just trying to eat balanced and lots of fresh fruits and veggies this summer! Bacon wrapped jalapeno poppers sound awesome though! I have to admit, I was not familiar with the Keto diet but thanks to your post, now I am aware and will be looking into it more.